Made to a recipe crafted by the late Chris Ducket from Wedmore, Somerset. 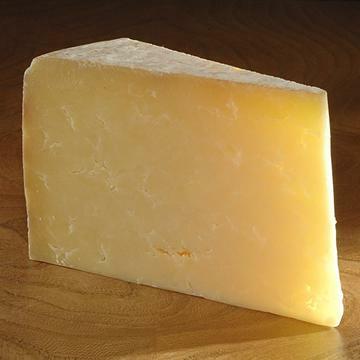 Brickellwood is the smoked version of the award-winning Westcombe Cheddar, which is made by smoking smaller, two kilo rounds over smoldering cherrywood for 12 hours. 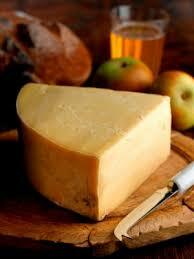 The result is a richly aromatic, russet-hued cheese with a deep smoky flavour. While some of the subtleties of the Cheddar are masked by the smoking, there is an intriguing interplay of tangy and woody flavours that creates a very satisfying effect. Brickellwood makes an interesting addition to the cheeseboard, but it also comes in to its own in recipes, adding a smoky depth and richness to all sorts of dishes and snacks. This cheese is at its’ best when young and fresh tasting. 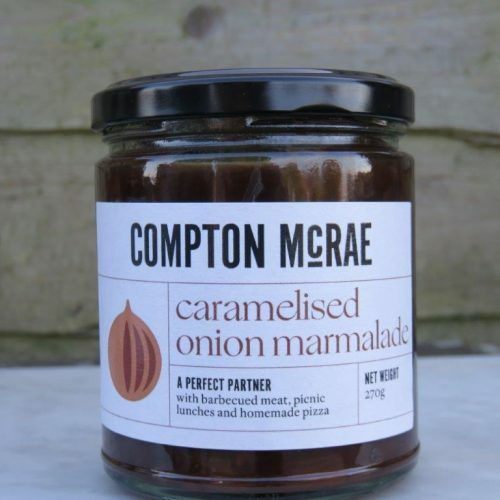 Good with celery, a hoppy beer or glass of Sauvignon Blanc.